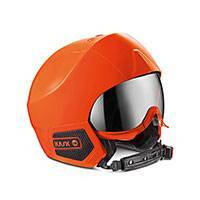 Homepage › Die Welt von KASK › Nachrichtenarchiv › KASK support Gran Fondo and launch new Giro d’Italia helmet designs. 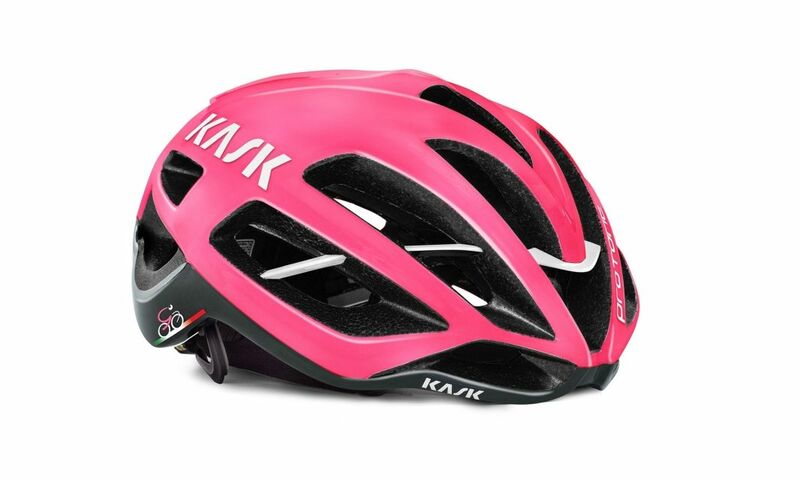 KASK has once again showed its support for the Gran Fondo Giro d’Italia which sees riders take to the picturesque Friuli Venezia Giulia region to share many of the same experiences as the pro peloton on Stage 13 of the Giro d'Italia. 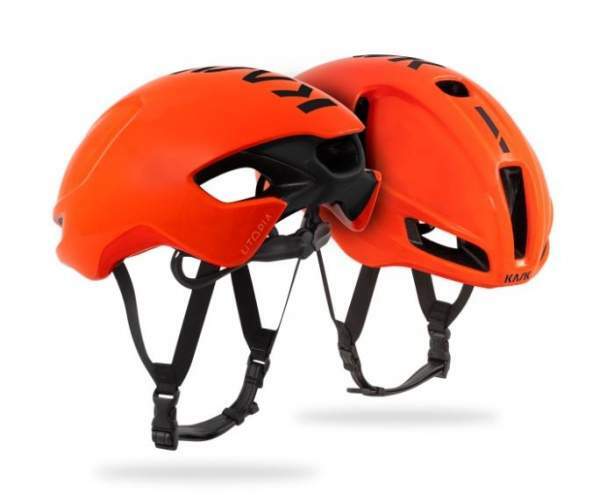 The Italian helmet manufacturer has also announced limited edition Giro d’Italia designs for its best-selling Protone and Mojito which will be available just before the start of the Giro d’Italia. The Mojito Giro d’Italia includes flashes of the Giro’s Maglia Rosa pink coupled with the event’s motto “Fight for Pink”, where the Protone Giro d’Italia boasts a striking all pink design. 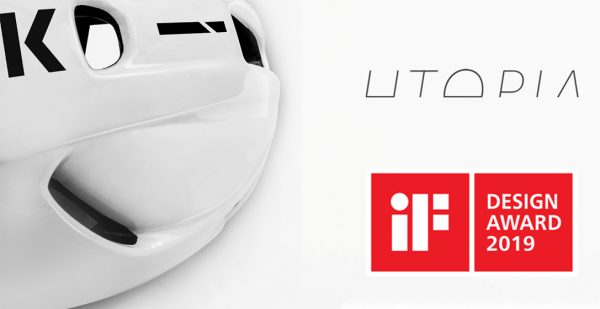 Both helmets will be available in either medium or large, will come in their own personalised box and will be available in shops globally from the beginning of May. 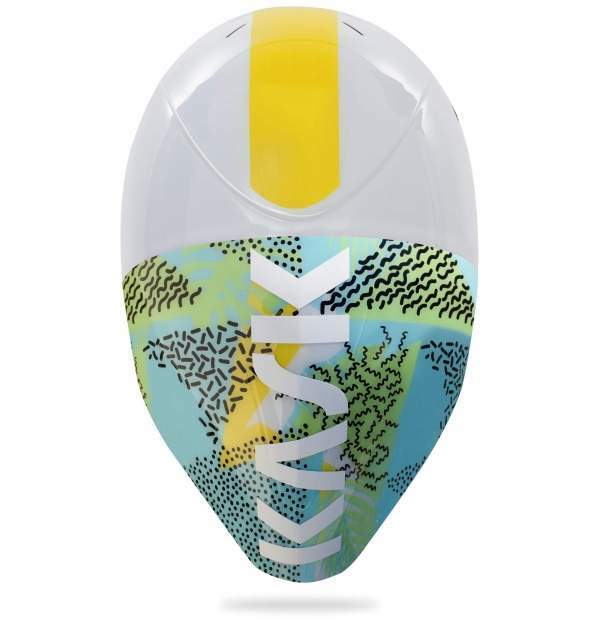 The decision to work with RCS, licensing the design to create the exclusive helmets, is part of KASK’s 100% ‘Made in Italy’ drive, which seeks to promote the passion and quality of Italian craftsmanship, echoing the Italian passion for cycling. 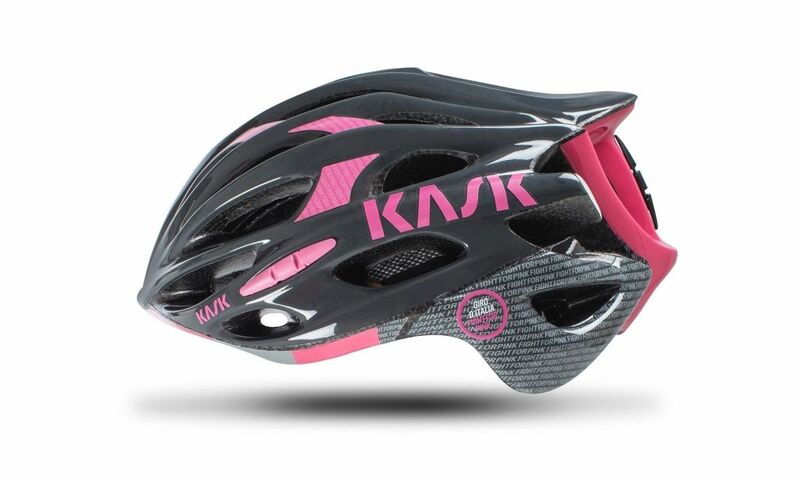 KASK will once again be sponsoring the Gran Fondo Giro d’Italia. A huge draw of this classic Gran Fondo is that the route will share the same history, prestige and challenges with the pro peloton as they complete Stage 13 of this year’s Giro d’Italia which takes an almost identical route. 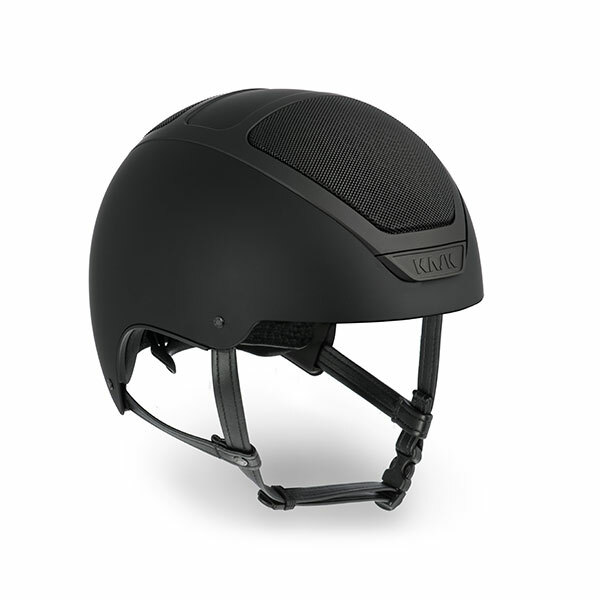 The excitement and hunger for riding and racing in this unbeatable atmosphere is a value that is shared with KASK itself, with their pro teams, customers and staff – they all have a genuine passion for the event. The Gran Fondo Giro d’Italia will start and finish in the northeastern Friuli Venezia Giulia region on May 22nd. Riders will be able to choose from two different routes, 141.2km covering five challenging climbs including Monte San Martino and Ponte San Quirino. Alternatively riders can opt for an 82.4km route which encompasses the Montemaggiore and Crai climbs but excludes the Cima Porzus and the ascent of Valle.